https://calpainting.com/wp-content/uploads/2015/07/sheen.jpg 365 548 calpainting https://calpainting.com/wp-content/uploads/2018/06/453.png calpainting2015-07-22 19:19:032015-07-22 19:46:17What is Sheen? CalPainting is a young, local, energetic company committed to providing unparalleled service at an affordable price. Our goal is to constantly learn and grow as individuals and as painting professionals. 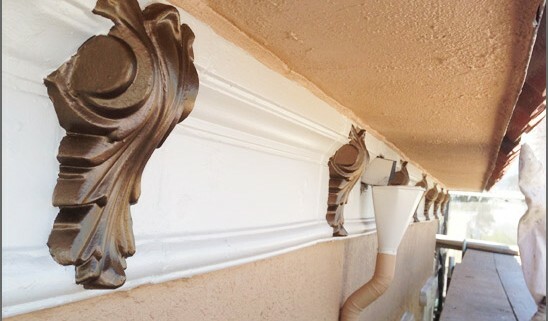 With over 20 years of combined experience we will ensure that each of our clients receives the highest quality painting experience from start to finish. Every CalPainting project will have a project manger assigned to it. 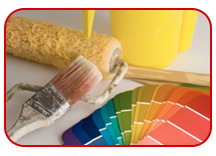 Our Project Manager will assist you with scheduling, color selection, and updates on your paint job.